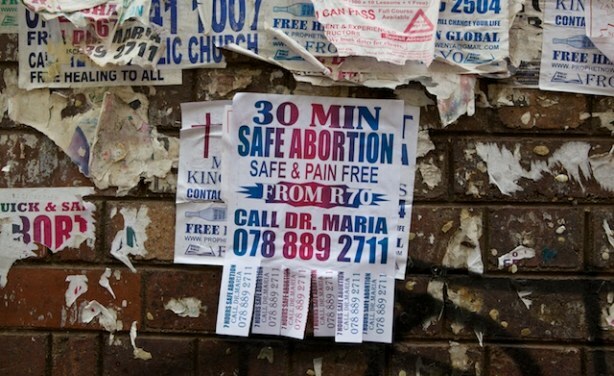 In Kenya abortion is prohibited unless, in the opinion of a trained health professional, there is need for emergency treatment, or the mother's life is in danger. "When women have an unwanted or an unintended pregnancy, they are often desperate and they do not know where to go, and no matter what, they are going to terminate that pregnancy. 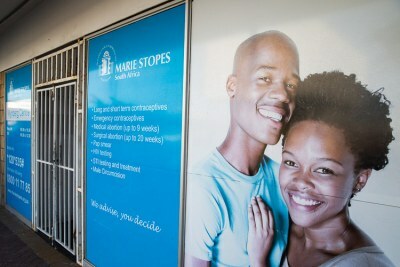 Often they will go to a backstreet abortionist and this is very dangerous", says a health professional at Marie Stopes Clinic. 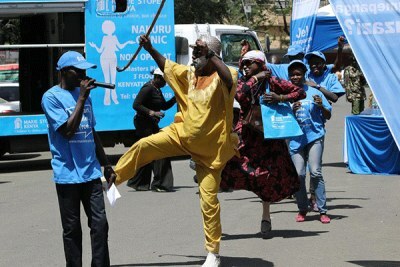 A back door abortion advert (file photo).